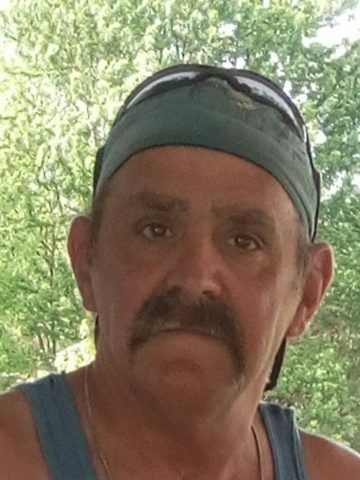 Raymond “Bud” Stevens, age 55 of Portland, passed away November 20, 2018. Survived by his fiancée Karen Knight, and her children Dustin Leding and Cynthia Searcy; son, James Anthony Stevens; his siblings, James Stevens, John Stevens, Betty (Winford) Welker, and Trish (Danny) Woodard; three grandchildren. Visitation will be at Cole & Garrett Funeral Home, White House Saturday November 24 from 11am until service time at 2pm. Interment will follow at Cross Plains Cemetery. Prayer for the family and thinking of you all. Bud was and is a amazing man. Very bless for him to be in my life and for loving, caring for moma the way he did. You will surely miss. With love. Prayers for the family and thinking about you all. I am so blessed that he was apart of our family and loved and cared for my nana like he did. I am so glad that I got to call him my papa bud I wouldn’t know what I’d do if god never brought him into our life’s when he did, after losing my grandpa and now losing him it’s really hard it really is. I love and miss you papa bud you will never be forgotten!!! R.I.P Papa Bud!! !